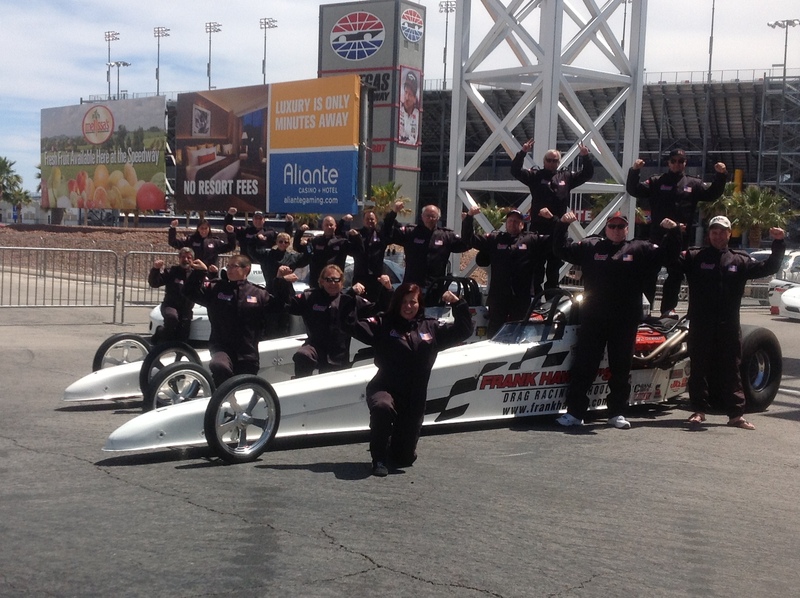 We hope you enjoy this story about some of our grads from the spring 2013 Las Vegas Super Class. Please click on the link below to access the story. Contact us at 866-480-7223 to answer your questions or schedule a class. We hope to see you at one of our upcoming classes! SC and SG Classes include: Indianapolis – May 21-22, Gainesville – May 29-30, Norwalk – June 10-11, Houston June 25-26, Gainesville July 8-9, Denver July 24-25, Seattle August 7-8, Maple Grove August 27-28, Gainesville Sept 10-11, Houston September 24-25, Las Vegas Sept 30-Oct 1 & Oct 2-3, Gainesville October 17-18, Gainesville November 4-5, Gainesville December 9-10. We hope you enjoy this story about one of our grads from California who is a retired police officer now training other officers and S.W.A.T teams, as well as a previous sprint car racer getting back to his drag racing roots in Top Dragster.